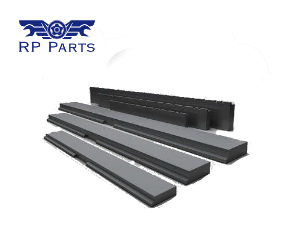 Are you looking for pallet forks, carriers or pallet frames for your machines? 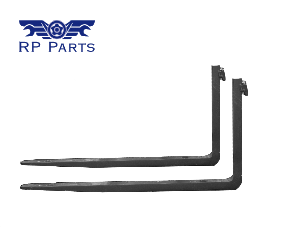 RP Parts offers you the best pallet forks. We are reliable, knowledgeable and deliver on time. 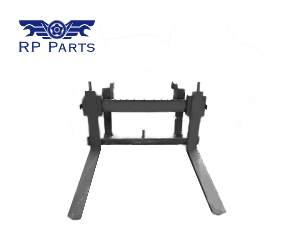 In addition, you can expect a fair price from us. We invest in quality and service and we’ll always search for an appropriate solution.